MANILA, Philippines - Since the James Reid and Nadine Lustre starrer premiered in August 2015, “On the Wings of Love” (OTWOL) ruled its timeslot and has made avid fans crazy for everything about the show and its lead stars specially on the recent sold out “Jadine In Love” concert. 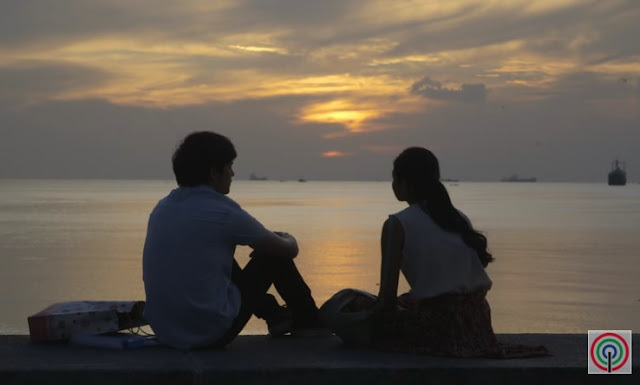 Every night, OTWOListas get their daily dose of solid ‘kilig’ because of “On the Wings of Love.” Peppered with heart tugging ‘kilig’ moments of the main characters, fans in different countries express the happy emotions they feel on social media every time Clark and Leah have romantic, cheesy moments together. In fact, “On the Wings of Love” has been a top trending topic on Twitter every night. Conversations about the show effortlessly generate thousands and at times, millions of tweets in a night –a proof of how fans are going wild with every episode, especially when Clark and Leah share sweet kisses. But the most loved ‘kilig’ scene so far is The Most Approved Kiss episode which garnered the most positive feedback from fans, according to the “On the Wings of Love” creative team. The episode also thrilled celebrity fans of the show like Bianca Gonzalez, Myrtle Sarrosa, and John Lapus who took to Twitter to share their sentiments about the episode. “On The Wings of Love” has established itself as a melting pot of ‘hugot’ lines thanks to director Antoinette Jadaone who is known for relatable ‘hugot’ lines in blockbuster rom-com movies. Even in its pilot episode, the series already showcased a number of memorable ‘hugot’ lines that are now popular among OTWOListas. Lines such as ‘kapag mahal ka, babalikan ka’ and ‘bakit hindi nila tayo maintindihan? Why do I have to let you go?’ are now frequently used and are part of the vocabulary of solid OTWOListas. Although “On The Wings of Love” is loaded with ‘kilig,’ it also has its share of heartbreaking scenes between Clark and Leah that had people talking about how they were an emotional wreck from shedding tears because of an episode. Among the heartbreaking scenes in the series that has captured the hearts of avid fans was Clark and Leah’s emotional breakup. The breakup scene featured the engaged couple exchanging heated remarks on Leah’s decision to take the job in Dubai to pay for the medical expenses of Tatang Sol (Joel Torre). Another memorable heartbreaking scene that was shown earlier in the series was Clark rushing to the airport and begging Leah to stay in San Francisco after they professed their love for each other. Erik Santos’ “Say You’ll Never Go” has turned into one of the requested love songs since it was used in the series, while the Carol Banawa original “Stay” performed by Daryl Ong, also became a hit and was even covered by online sensation and Kapamilya star Kristel Fulgar. “On the Wings of Love” has turned into a platform to promote other forms of art like spoken word poetry. 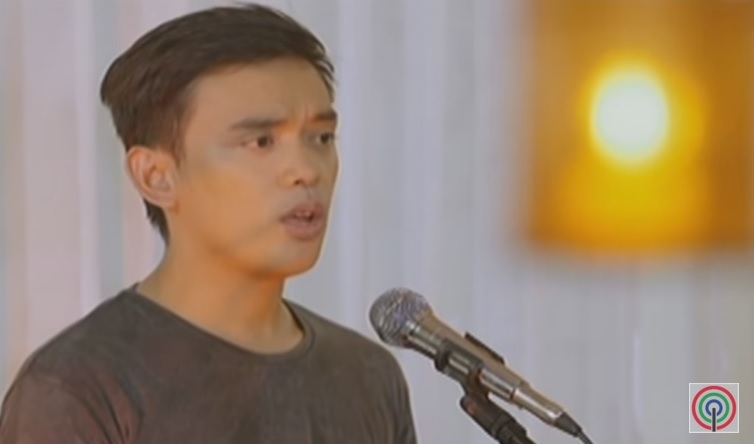 “Kapag Sinabi Kong Mahal Kita,” is one of Juan Miguel’s most iconic spoken word poetry that he performed in the hit series. 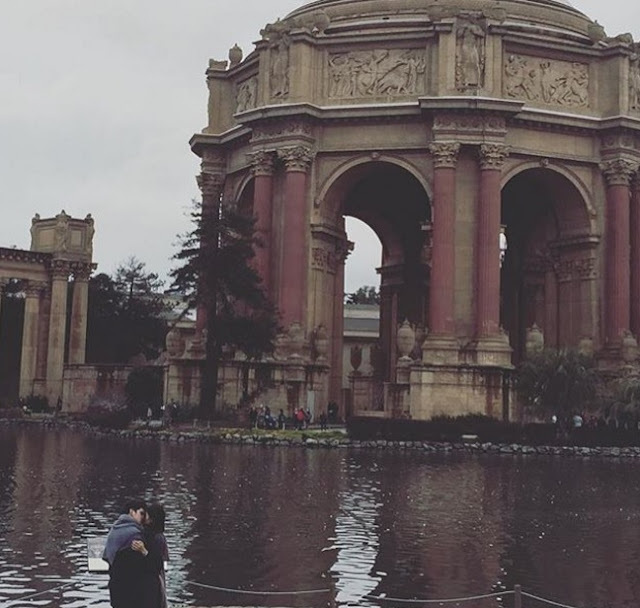 OTWOListas have fallen in love with the masterful shots in key locations in California including the Golden Gate Bridge, Napa Valley, Lake Tahoe, the Palace of Fine Arts and even the scenic places in Ilocos and the Roxas Boulevard in the Philippines. One of the unforgettable outtakes that was featured in otwolista.com was Clark and Jigs’ shirtless scene in front of Leah that has earned over 800,000 views when it was uploaded on Youtube. Don’t miss the finale episode of “On the Wings of Love” on Friday (Feb 26) only on ABS-CBN Primetime Bida.